I stumbled upon this question on Quora the other day, which asks how a game called Save the Titanic managed to rocket through the App Store rankings to the position of #3 (overall!) in 9 days. The game’s Facebook page has accumulated approximately 67 “likes” per day since release; the developer has a few other games out, but none has tremendous DAU (I’d estimate DAU across all the games at less than 100,000). 1) Organic search for the word “Titanic”. Titanic 3D (the film) was released just last month; I believe this app benefited (and quite possibly was designed to benefit from) delayed buzz over the movie. About half of the other apps in the search results for “Titanic” are paid, rendering this (free) app an attractive download. 2) A well-placed Facebook like button in the main menu. While 67 likes per day isn’t a large volume, it’s more than trivial. 3) Cross-promotion within the developer’s other apps. 100,000 DAU isn’t massive volume, but it’s enough to drive 2-3,000 installs per day (2-3% conversion) from cross-promotion. 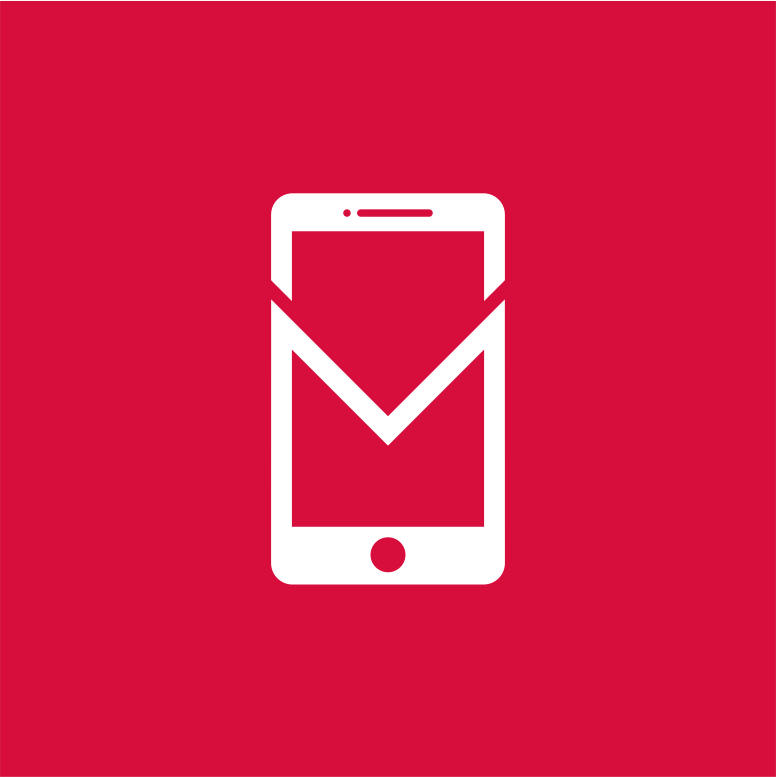 4) Submission to every Free App portal and directory. 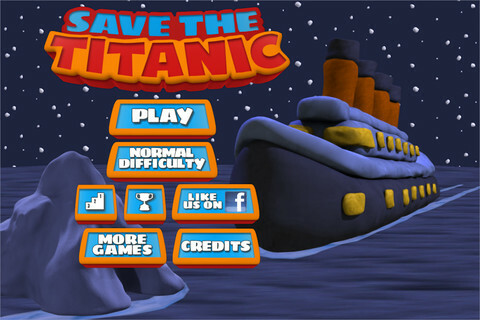 A Google search for “Free app save the titanic” reveals that this developer invested time in submitting Save the Titanic to a large number of free app portals. Some app directory websites are delivering unbelievable amounts of installs, especially when those apps are “featured”. 5) Kitsch factor. 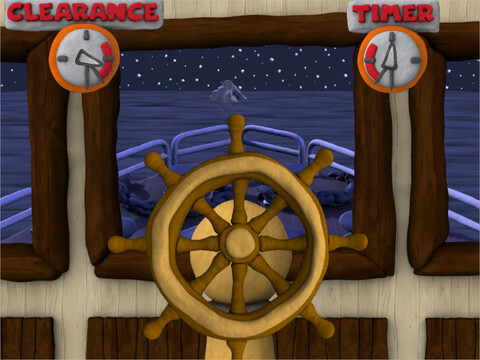 The game has a unique look, the gameplay revolves around the speed at which the player can turn the wheel (physical component), and it’s so challenging that the player is likely to feel a sense of accomplishment upon successfully steering the Titanic away from the iceberg. I can see how this could have spread through word-of-mouth. 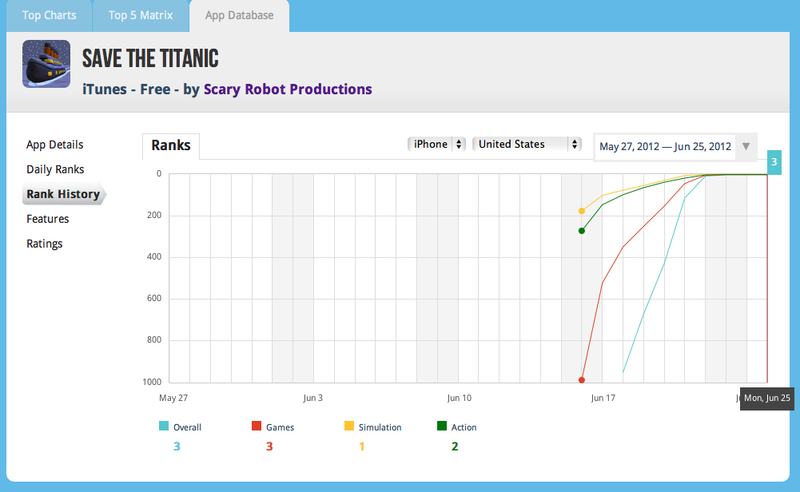 The virality and meteoric rise of Save the Titanic undermines industry pessimism about the amount of money required to reach the Top 25 charts in the App Store. This app proves that spending hundreds of thousands of dollars on acquisition campaigns is not the only means of securing large volumes of traffic.